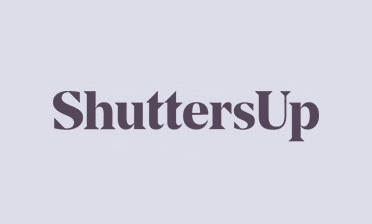 We were approached by a customer called Alex in Welling, looking to have shutters designed and installed for three rooms of the home. This included the bathroom, living room and main bedroom. 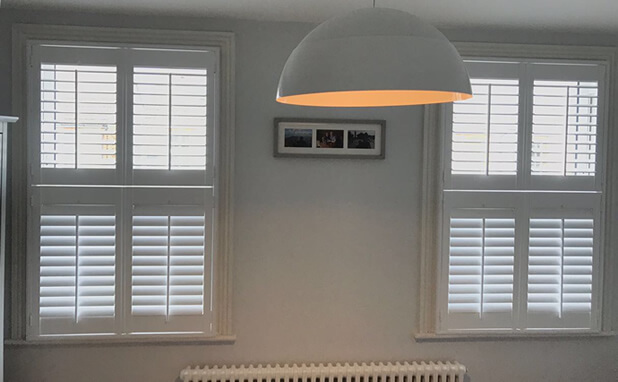 Alex was keen to have the shutters designed around a modern, contemporary style to match the current look of the property. 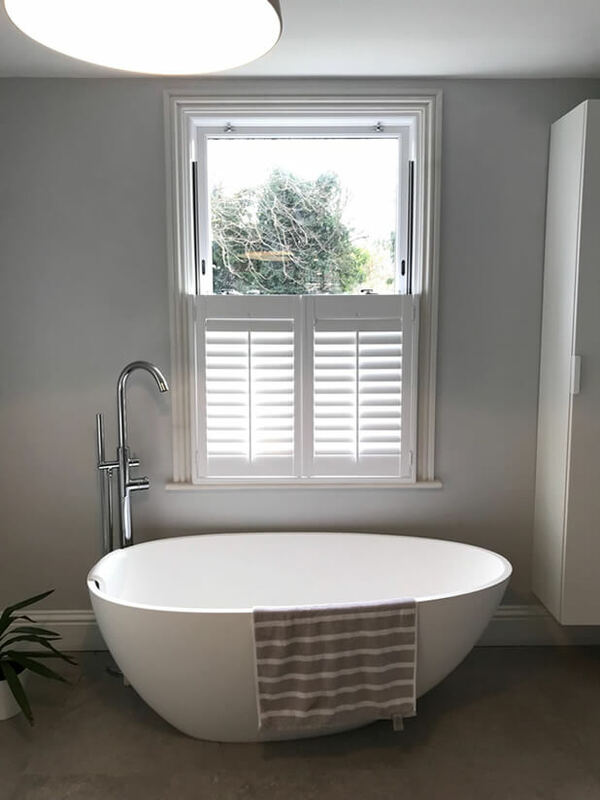 The great thing about our bespoke plantation shutters is that we can tailor the look to your exact specifications, getting the perfect mix of modern and traditional elements. 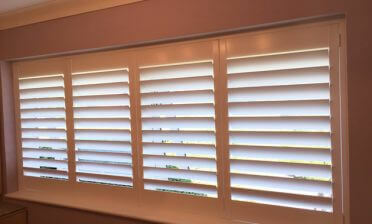 Ben was on hand to carry out this great installation! 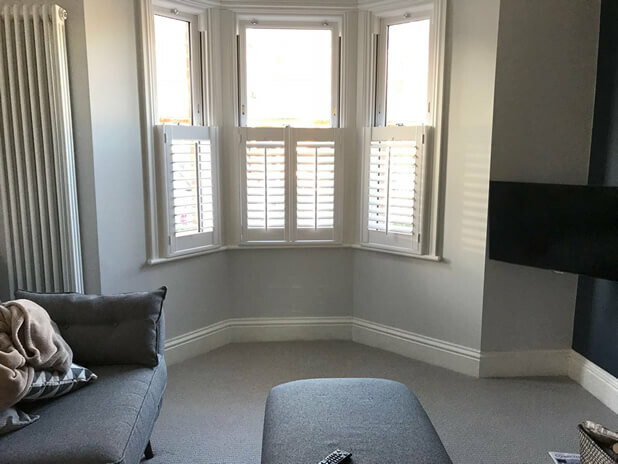 After taking exact measurements of all the window areas and discussing styles and finishes with our client, it was decided to have café style shutters installed in the bathroom and living room and tier on tier shutters in the bedroom. 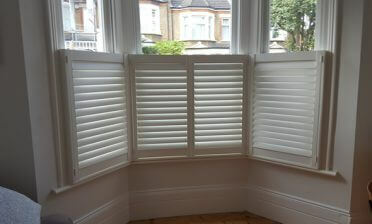 Designed in the same style as cafe, these tier on tier shutters add a further top section which the client preferred for to have installed to the bedroom window. 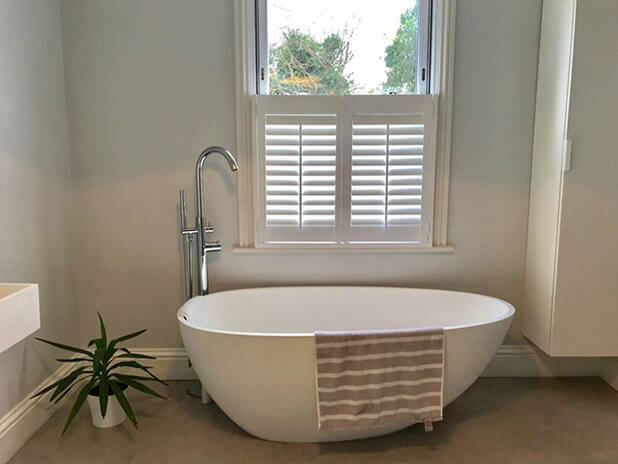 All shutters were created from our cost effective Antigua MDF range and feature thinner 63mm louvres, which help to provide a better privacy compared to bigger sized louvres and designed with centralised tilt rods. We finished all the shutters in pure white paint and matching hinges, complimenting each and every single room that they have been installed!